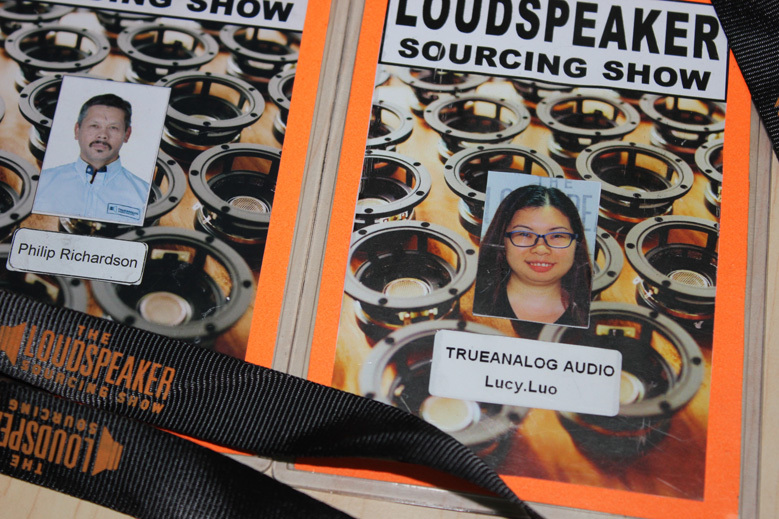 Here is a sample of what our first show’s badges and lanyards will look like. The badges are non-transferable. In other words, your face must match the image on the badge. Remember on the night of October 10th, 2015 we have an incredible pool-side party where we will hold a raffle for some great audio prizes. The poolside party is free to exhibitors and $50 for show attendees. You need to be present at the party to win a raffle prize. See you all soon! If you still have questions about the show click here to read our FAQ.